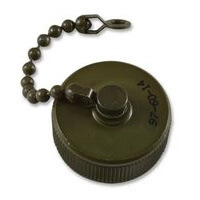 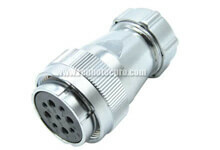 For laymen, it thought be a kind of “artifact”when heard such a wide-ranging application component. 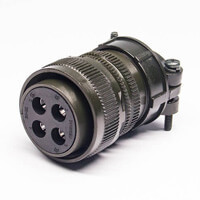 This is not the case, Its role is very simple , just has connection effect. 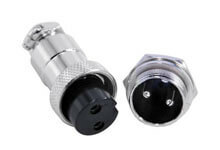 In other words, the two circuits are connected to realize signal transmission. 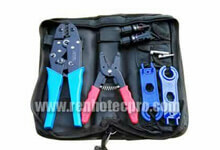 As for maintenance, it is not very complicated and can be replaced directly. 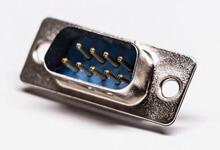 In addition, the aviation plug produced by Renhotec Group also has the advantages of cold resistance, high temperature resistance, corrosion resistance, and high waterproof grade. 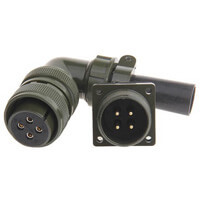 Even in a relatively harsh environment, aviation plugs can still perform very well. 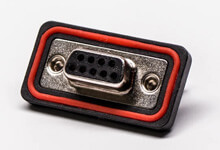 What kind of value does the air plug have in real life? 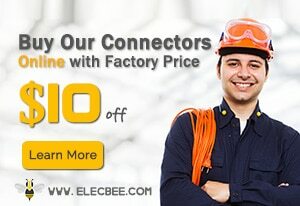 Let’s talk with the Renhotec Group’s engineer. 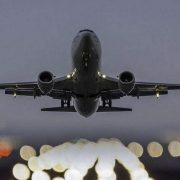 According to the current environment of aviation plug applications, the power used is not the same due to different environments . 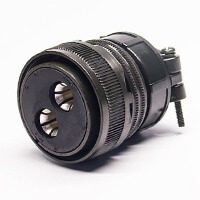 And there are many types if distinguished by different ways, such as Straight Plug, Right Angle Plug; Cable type, PCB type; Round, rectangular and so on. 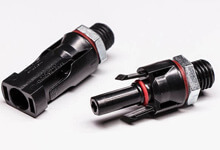 How to choose the right one depends on the specific Application. 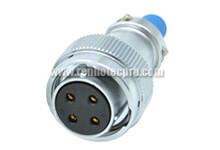 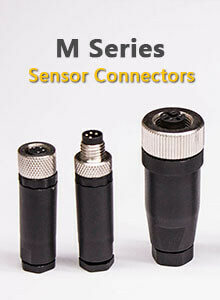 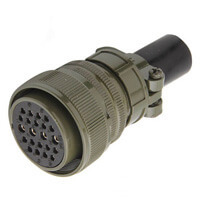 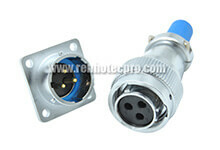 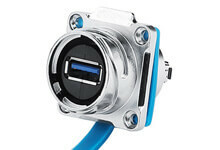 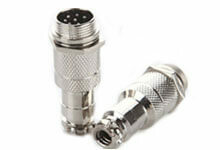 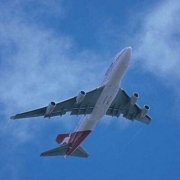 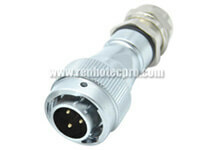 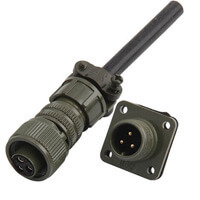 The application of aviation connector is closely related to our lives. 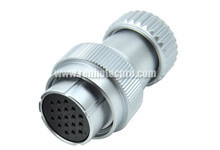 How great is its role? 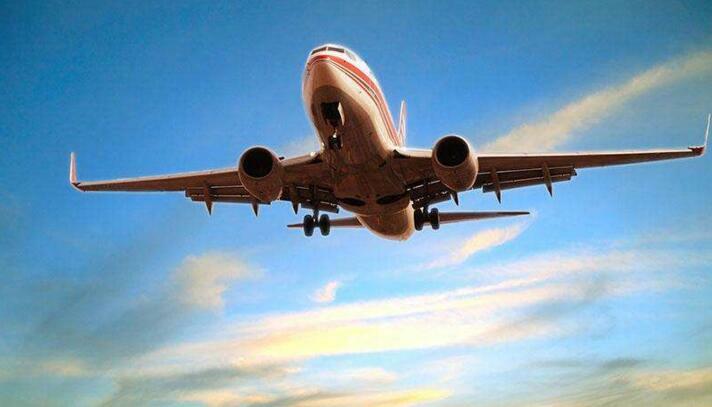 You may wish to imagine what would happen to the world if there’s no aviation plug. 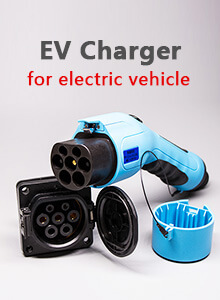 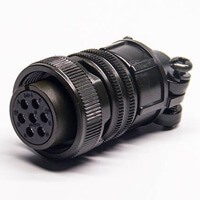 Take our commonly used electronic devices as a example, it is necessary to connect to the power supply through a connector, and then connect the electronic device to other components with wires. 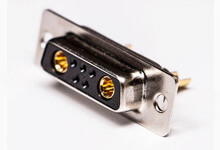 Previously, they were fixed by welding. 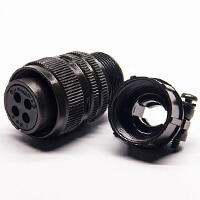 From the point of view of production, installation, maintenance, etc., it is not very convenient, and it takes time and effort to install, and the related cost will be increased. 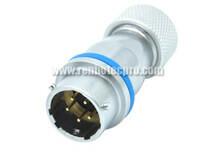 Meanwhile it will naturally become more troublesome to repair. 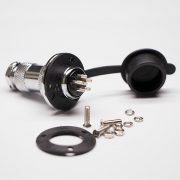 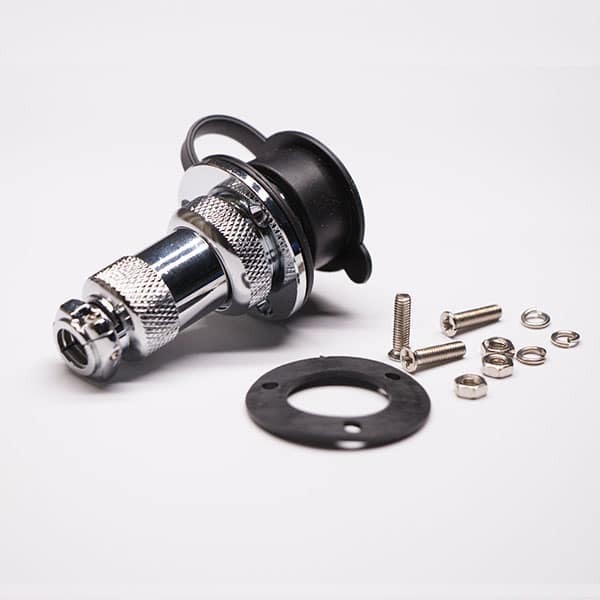 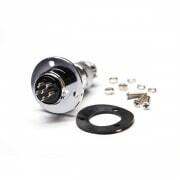 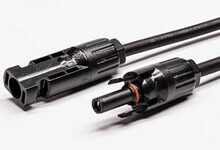 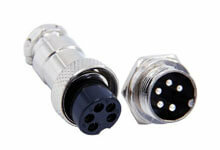 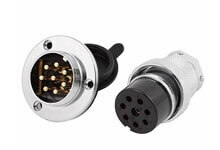 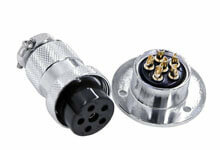 With aviation plugs, the installation will be much easier and the repairs will be quicker. 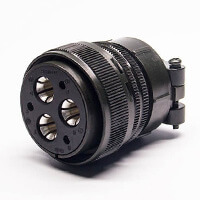 It will be possible to directly change them; at the same time, it will not damage the equipment itself, greatly reducing the production cost, but also conducive to maintenance. 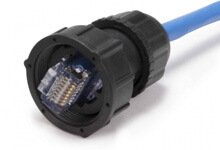 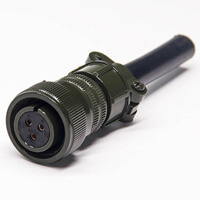 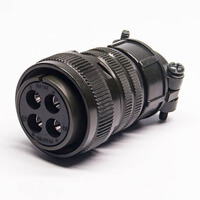 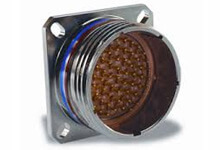 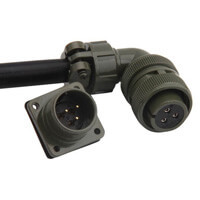 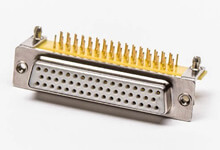 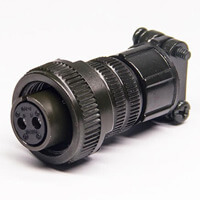 In a word, in the whole mechanical field, the existence of the aviation plug has greatly promoted the automation of the equipment, and with the increasing demand of the connector market, the development of the connector industry has been promoted.